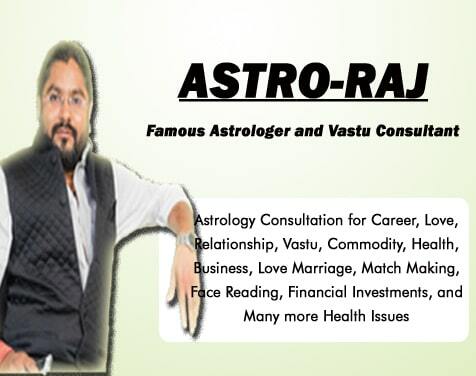 If you go through the internet then you will find “Astro-Raj” as one of the Most Famous Astrologer in Jaipur. Hence I am having most of the clients from abroad but I am having a huge following from India too. 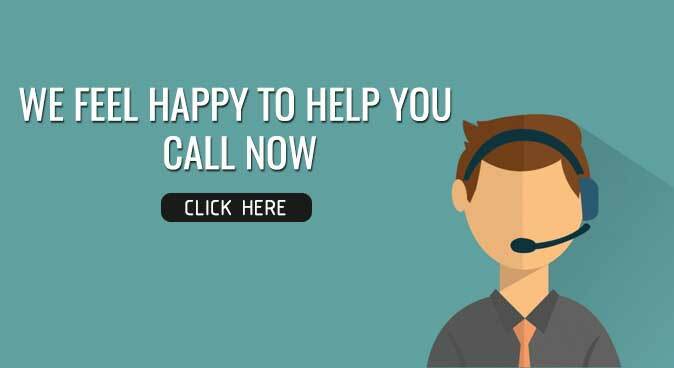 I am giving astrology consultation to my clients from last 21 years and started giving online consultation from the year 2003. My achievements in the field of astrology have been highly praised. Your Horoscopes speaks a lot about you, I forecast your horoscope with KP Astrology that enables me to predict more accurately about your Career, Business, Money, Love, Marriage, Finance, Health, Education, Property, Vastu, Match Making, Business Partnership, and many more personal matters which you can discuss with me over call. 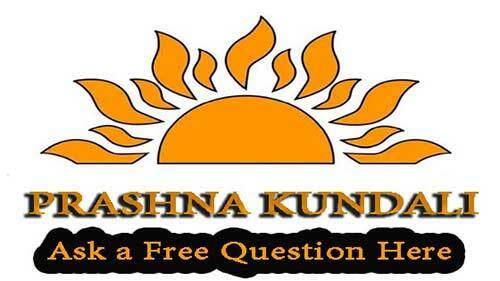 My knowledge of Indian Astrology helped thousands of clients in my 21 years of experience. By taking My Astrology Consultation my clients are now able to live their life in better way. I am giving astrology consultation to clients since last 21 years and serving clients in solving following problems: Career, Business, Money, Love Issues, Education, Property, Love Marriage, Divorce, Partnership, Luck, Personal Problems Solutions, Government Job, Health Issues, Education Guidance, Horoscope Reading, and Vastu Consultation. My thousands of clients followed my guidance and now they are living a healthy, wealthy and happy life. 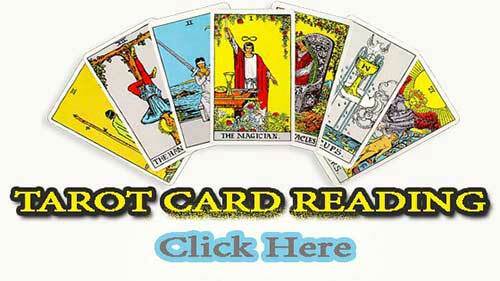 I assured my clients for my Best Astrology Consultation and Effective Easy Home Remedies. 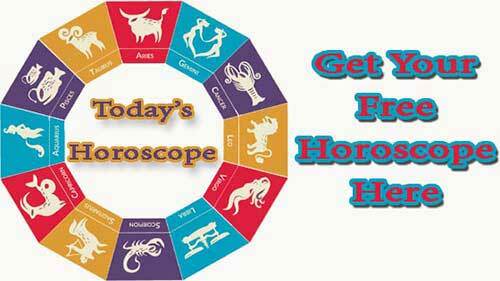 I belong from a Baniya family & giving Pure Astrology based Consultations to clients since last 21 years, in this period I have studied thousands of Horoscopes and consulted all my clients with my best knowledge. I have gained my astrology knowledge from my guru who taught me all the deep knowledge of astrology science. I have studied various astrological books and horoscopes in my career. Most of my satisfied clients are NRIs, foreigners, and Indians. Getting Online Astrology Consultation Service is preferred by the clients who don't feel comfortable sharing their problems face-to-face. 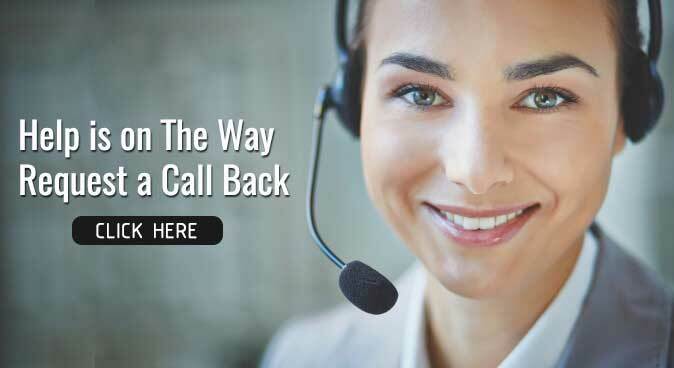 We completely understand and hence, and suggest you to choose email/phone session so you can share your worries without any hesitation with me, because only when you'll speak from your heart, you will be able to receive useful and reliable guidance.